Enter your email address below to receive a notification when Sol Book Box starts accepting new sign-ups! Enter your email address below to receive a notification when Sol Book Box is accepting new sign-ups again. Your box will ship on the 20th of every month! Please order before then to get the current box. 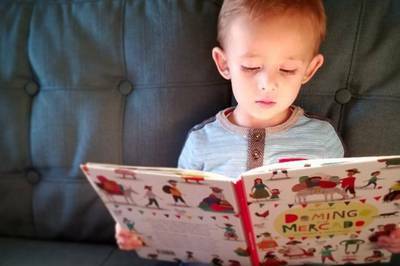 Subscription service for bilingual bookworms. 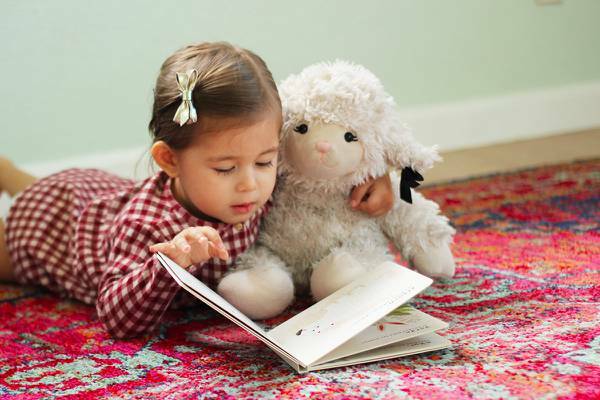 Reading in Spanish makes for confident, smart, and emotionally healthy kids, plus exposes your niños to new vocabulary and creates a love for the language! 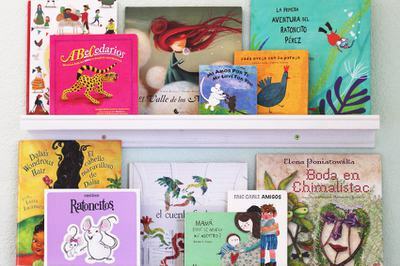 Sol Book Box makes reading en español easy by bringing you a carefully curated Spanish or bilingual children's book each month, sending you stories that celebrate bilingual/bicultural familias. We import books from all over Latin America, Spain and the U.S. to make sure you're getting the best! I hesitate to "take someone's word for it" when it comes to books, and I like to select them myself. But, I knew if I was going to dig for the best Spanish books, it would be even more time-consuming than the selection process for English books (being a native English speaker with Spanish as my second language and being in the U.S. where the selection would be good but not necessarily tap into all the great Spanish children's lit that's out there globally). Sol Book Box has delivered on their promise to unearth gems that, in some cases, aren't even available here in the U.S. and are clearly popular choices around the world. It's like having a Spanish-speaking pen pal for my young son, and my Spanish has improved as I've had more opportunities to use it. There are nights when our 17-month-old son selects ONLY Spanish books off the shelf before bedtime. This amazes us! Fantastic, thought-provoking and funny books. The price is right. THANK YOU, Sol. Highly recommend this program to other families! Sol Book Box really works! I purchased a Sol Book Box for my nieces last month and they absolutely loved it. Their smiles said it all! It was then I realized that Sol Book Box was about offering a positive reading EXPERIENCE to children. 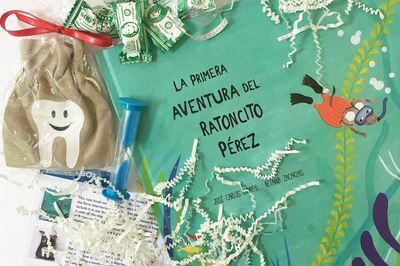 The contents in Sol Book Box open doors for engaging and fun reading. As a former elementary school teacher and a bilingual myself, I can attest to the value and effectiveness of interactive and memorable learning experiences for children and adults. Sol Book Box really works! Our family just got our first month of Sol Book Box. The kids were super excited with the contents. The book on Tito Puentes brought back childhood memories that I shared with the kids. We played the great instruments that came with the box in which we also added a drum that we had in the house with the flute. The kids have read the book numerous times and have asked me to play real salsa music from Tito Puentes. I certainly would recommend Sol Book Box to my friends and family.